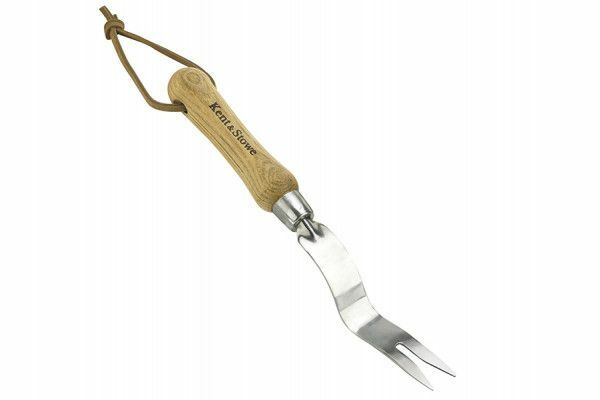 This Kent & Stowe Hand Daisy Grubber has a head made from stainless steel which offers excellent corrosion resistance and long lasting performance. 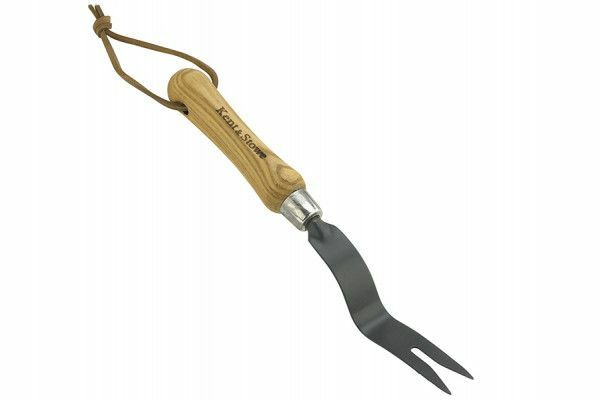 This Kent & Stowe Hand Daisy Grubber has a head made from carbon steel which offers strength and durability. This Kent & Stowe Hand Daisy Grubber is ideal for use in grass and soil surface areas and is suitable for removing daisies and top rooted weeds. 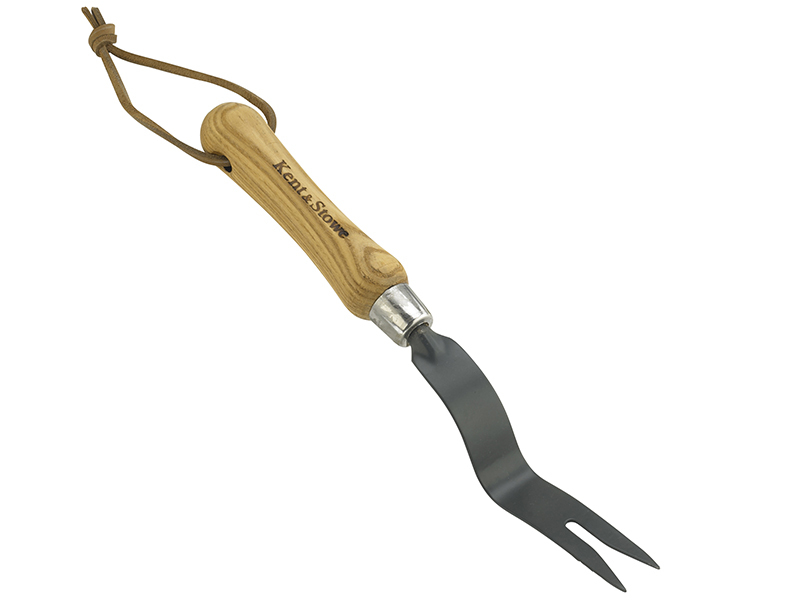 The daisy grubber has been hand crafted and offers traditional quality. The handle is made from beautiful Ash wood that has been tapered for comfort.